Residential Locksmiths from Ben’s Locksmith can assist you in any home related locksmith need. We carry the best tools and top of the line lock products to ensure you receive the very best home locksmith services in South Florida. Our techs are highly trained and conduct themselves in a friendly and professional matter while repairing or installing locks at your home in Palm Beach, Broward and Miami-Dade. Click here to learn more. Losing your car keys or being locked out of your car can happen at inconvenient times such as late at night or early in the morning. At Ben’s 24 Hour Locksmith, we understand. That is why we bring our car key replacement service directly to our customers where we are needed and are in operation 24/7. Call us today to have an automotive locksmith dispatched to your location immediately. Click here to learn more. Our commercial locks and locksmith experts are highly trained and conduct services at your business location with a high degree of professionalism and reliability. South Florida’s trusted locksmith service vehicles are fully stocked and equipped to complete any commercial lock concern. We provide the best security possible for your business, property and your employees with fast reliable service. Click here to learn more. Why Choose Our Locksmith Company? 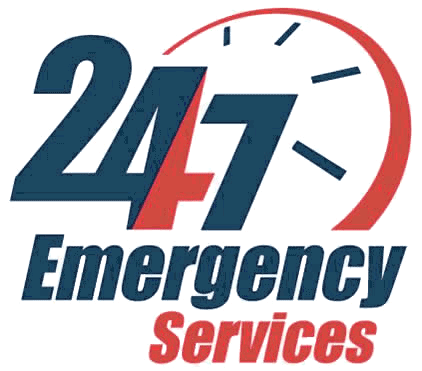 We’re open 24 hours a day, 7 days a week to residents of South Florida for all emergency locksmith services. Call us today for a free estimate on your locksmith services. Reliable and fast with no hidden fees or surcharges. Ben’s Locksmiths are licensed, bonded and insured as well as certified experts in all brands of locks, safes & automobiles. Count on Ben’s Locksmiths to provide you a great price on your locksmith needs along with excellent service. Locking your keys in the car feels bad but with amazing and fast service you will feel better right away. Fast, reliable and affordable. Excellent service! Knew what exactly what to do and was fast! And extremely respectful and professional! They are awesome!! Came to repair within 1 hr, repaired and was very kind. Super fast and great service. Locksmith Services	Overall rating:	5	out of 5 based on 9	reviews.